If you are looking for a prestigious Cheshire wedding venue, Capesthorne Hall offers the elegance and grandeur you would expect from a Stately Home. Located in the heart of the Cheshire countryside, Capesthorne is surrounded by 100 acres parkland, formal gardens and lakes providing a magical setting for your dream Cheshire wedding. The magnificent Hall, the picturesque Lakeside Wing, the quirky Victorian Theatre and the Gazebo by the Lake are all licenced for civil ceremonies. Your ceremony can then be followed by a wedding blessing in the intimate family Chapel. 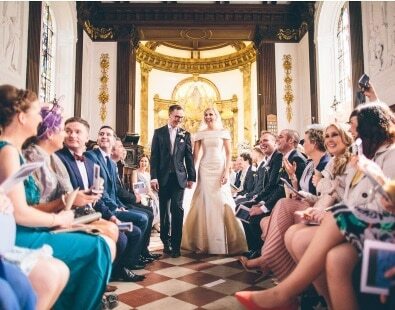 Following a church service, the Hall and Lakeside are an ideal setting for your wedding breakfast, drinks and evening receptions. From your first viewing, the Capesthorne Team will work with you throughout the planning process to help in make your day perfect. 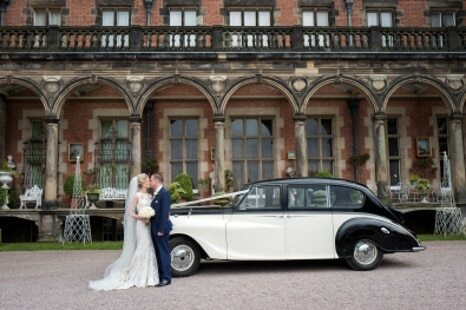 Capesthorne Hall is truly unique, providing all you could wish for in a Cheshire wedding venue. 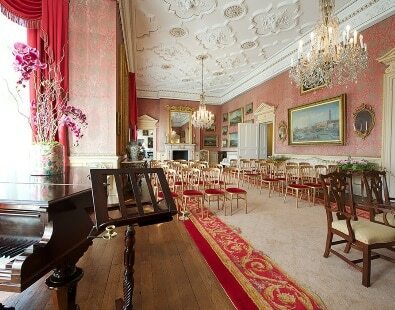 As a Cheshire wedding venue set in Cheshire East, civil ceremonies are conducted by the Cheshire East Registrars. For information on civil ceremonies, partnerships and marriages please visit the Cheshire East Registrar’s website. Located in the heart of Cheshire East, on the A34 just 4 miles south of Alderley Edge, Capesthorne is easily accessible by road, rail and is only 10 miles from Manchester Airport. Plus our front park and West Lawn can be used for helicopter landings.